What if your favorite mall not only brought you the goods, but the designers too? 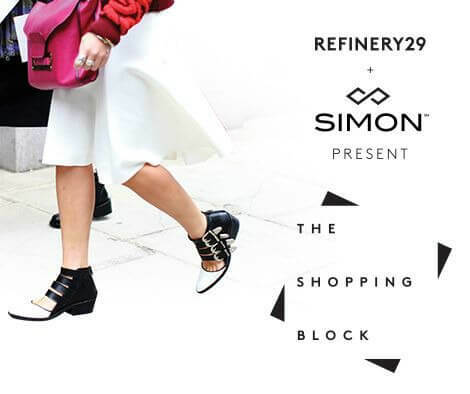 This is the idea behind Simon and Refinery29’s “Shopping Block” experience at Brea Mall in Orange County. During this special event local boutiques, stylists, and designers showed off their work and showcased specialty and one-of-a-kind items. Shoppers had the opportunity to browse well curated, unique collections and consult one on one with fashion industry experts. I love shopping with my girls, and watching them express their own style. Meeting the designers gave us all a peek into the fashion world that we don’t usually get to see. 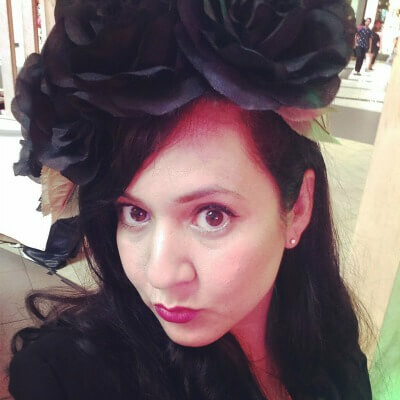 Simple things take on a new meaning and additional beauty when you hear a designer’s story. It’s a privilege to witness so much passion, flair and creativity up close and firsthand. 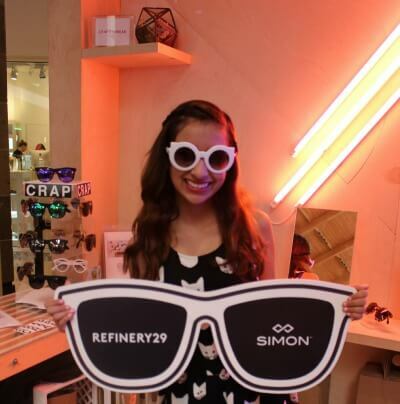 Crap fashionable eyewear is fab all year long in southern Cal. Oversized glasses are still a big hit this season. A fab pair of glasses always essential to a look. 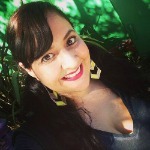 Designer to HighLowJewlery , Sonya Gallardo, talked to us about her design concept. Her designs are both innovative and artistic, blending together ancient and modern. She draws on folk art as well as modern art for inspiration and likes to mix it up – blending traditional elements with the unexpected. Jill Aiko Yee’s fashion line is super feminine, yet has an edgy urban feel. 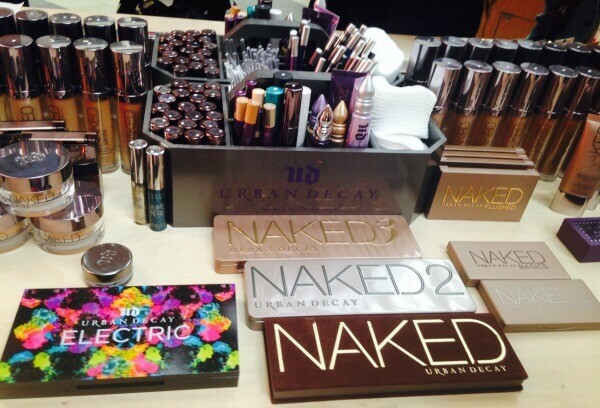 Urban Decay showcased their fall color palette. 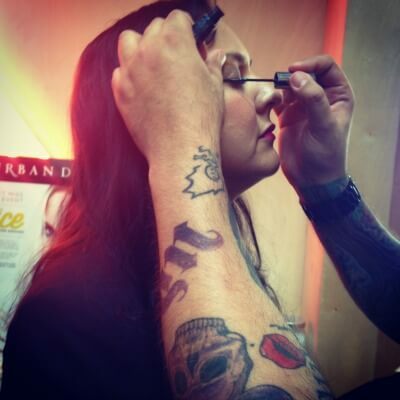 Makeup artists shared daytime and nighttime looks with attendees. I loved the new shades. 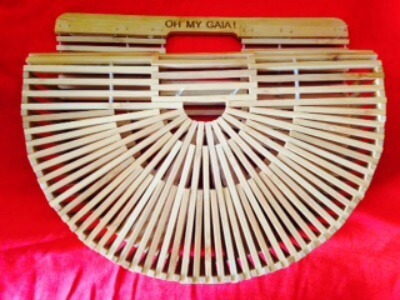 I love my new clutch by Cult Gaia! This adorable bag retails for only $30.00. The “Ever Crown” by Cult Gaia is pretty fancy too. 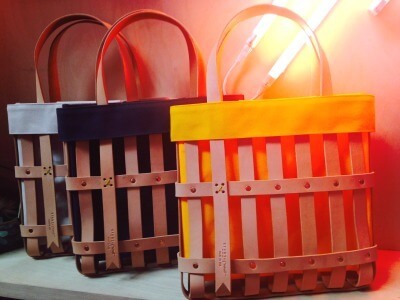 Mimot Studio’s bags stopped us in our tracks. Totally unique and harvest colors were fresh picked. 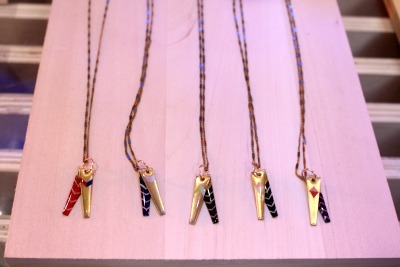 Mr.Kate’s accessories grabbed our attention with their easy to wear and affordable metallic temporary tattoos. 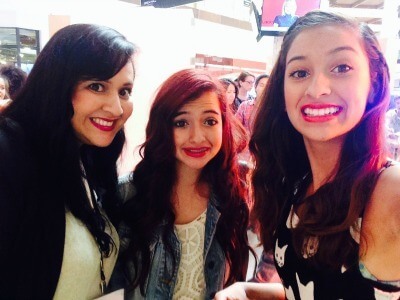 My girls and I had a great time at “The Shopping Block” in Brea Mall. Now we have a much longer holiday wish list! Click here for more info about Simon Malls. « Would You Recognize a Time Traveler Disguised as a Modern Hipster Photographer?